Unfortunately getting yourself simply listed is not enough as clicks on a search engine results page are not evenly distributed amongst the results. Research has shown the higher a website is ranked by a search engine the more clicks they will receive with the top result receiving by far the largest proportion of all clicks, followed by the 2nd and so on. 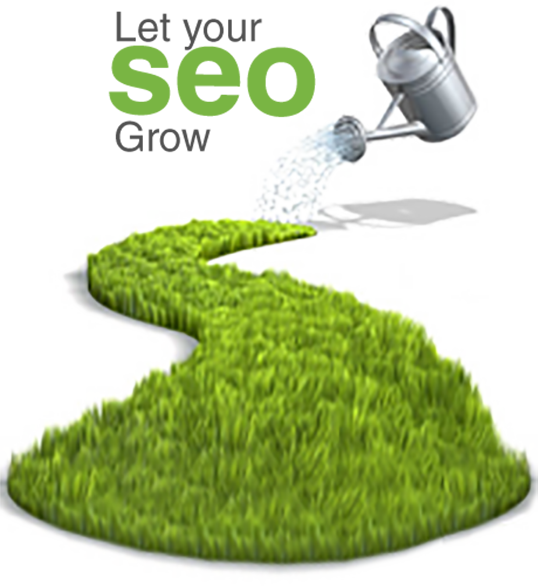 All of our websites are designed with search engine performance in mind. We use an organic approach to ensure that each website is easy for search engines to index and that each individual page has clearly defined content. Building websites in this way maximizes the potential of a website to appear on the first page of search results of popular search engines such as Google. This is the first step in search engine optimization and provides a solid base on which to improve, through the use of various techniques. It is important to note at this point that an optimized design structure on its own is not sufficient to perform well in the search engines. However, without one it would be almost impossible to consistently achieve high rankling. 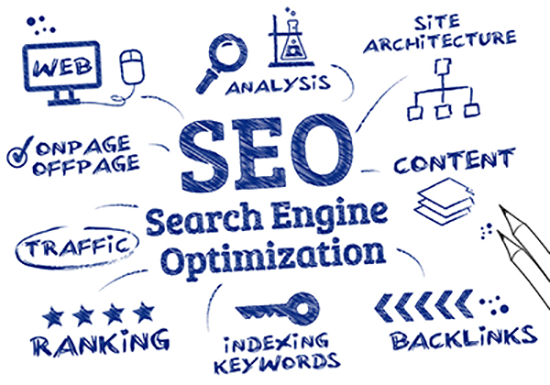 Search Engine submission with website optimisation towards your business online needs! 1. Why should I submit my web site? Submitting your URL to a number of search engines increases the odds of potential customers finding your site through traditional online searches. You can further increase your chances of being found through a search by adding relevant keywords to your home page title and text. Search engines are one of the least expensive and most successful forms of online marketing. If you're serious about reaching new visitors, submitting your site to search engines is essential. 2. Which search engines and directories do you submit to? Our service submits to the major search engines and several hundred link pages. Each month we'll send you a detailed report via e-mail listing all the search engines, directories and links pages that your site was submitted to, so you can keep track of the submission process. 3. When will I see my site listed on search engine sites? 4. Do I need Meta tags? 5. Other companies submit to 2,000 search engines. Why do you only submit to 400?